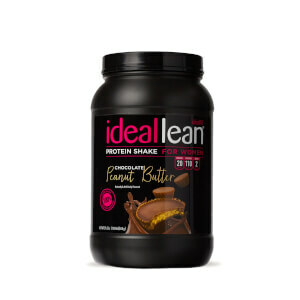 Did you know that the protein powder you choose should have 3 things? 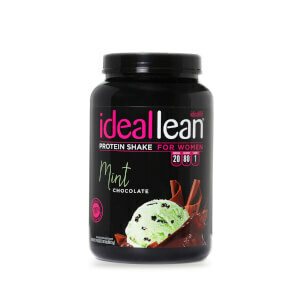 It should have the most protein with the fewest calories, it should be affordable, and it should mix well with a good taste! 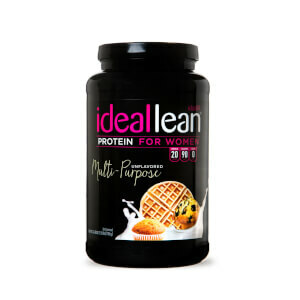 That's why our range of whey protein powder for women is one of the best. 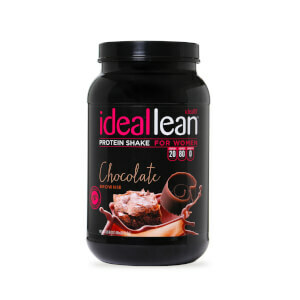 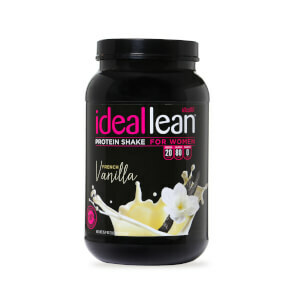 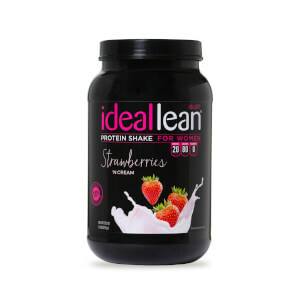 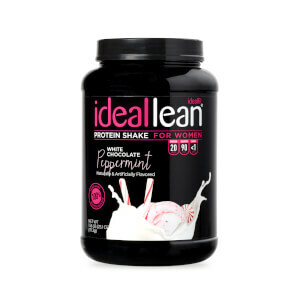 It contains 20g of whey protein with 0g fat and only 90-100 calories. 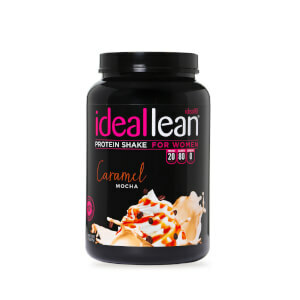 It also comes in a range of deliciously smooth flavours, including Peanut Butter, Chocolate Brownie, and Caramel Mocha. 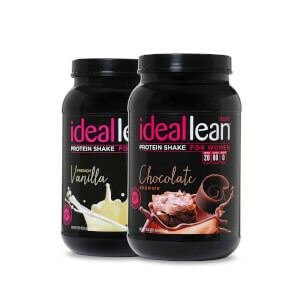 And, you can buy any flavour in our range with one of our exclusive discount deals, making it high-quality cheap protein powder!